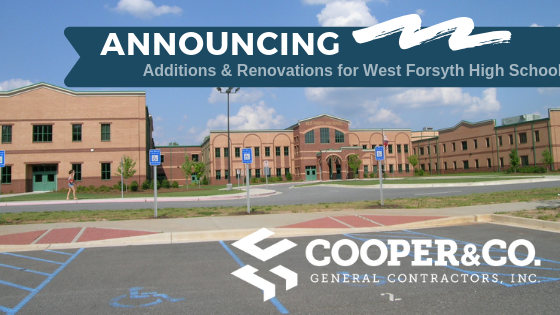 Cooper annouces award for 2019 West Forsyth High School Additions and Renovations | Cooper & Co.
Cooper & Company is excited to announce that we are once again partnering with Forsyth County Schools on the upcoming addition and renovation project for West Forsyth High School. 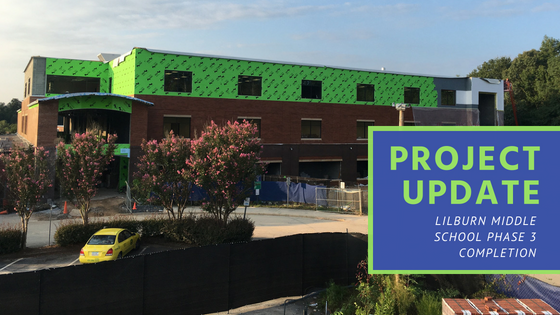 This will be the second time in the last 5 years that Cooper has had the opportunity to work with the faculty and staff at West Forsyth to expand services for the community. 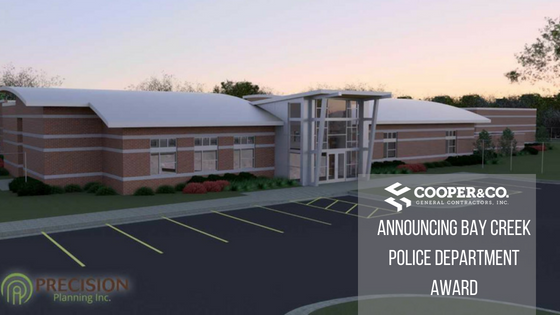 The new addition will be constructed in conjunction with BRPH Architectural firm. 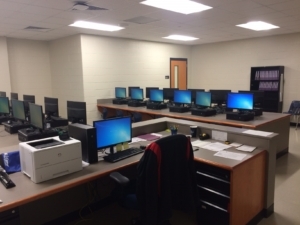 A new classroom addition; eighteen classrooms, Family & consumer science labs, one computer lab, and miscellaneous other rooms, in a two-story adjacent to one of the existing classroom wings of the building. 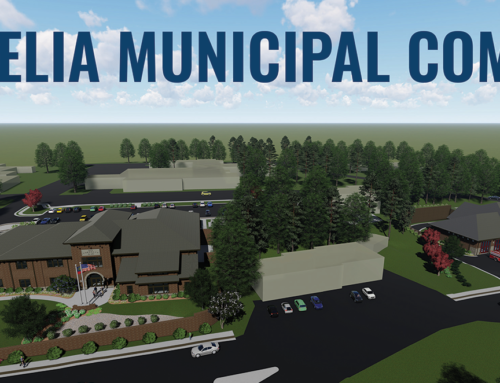 Wing “S” renovations are expected to consist of 26,258 SF of additional space for the facility. 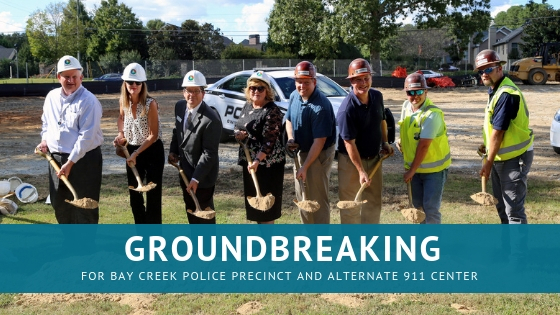 The project is supported by the 2018 school bond referendum that was approved to provide improvements for many of the Forsyth County area schools. 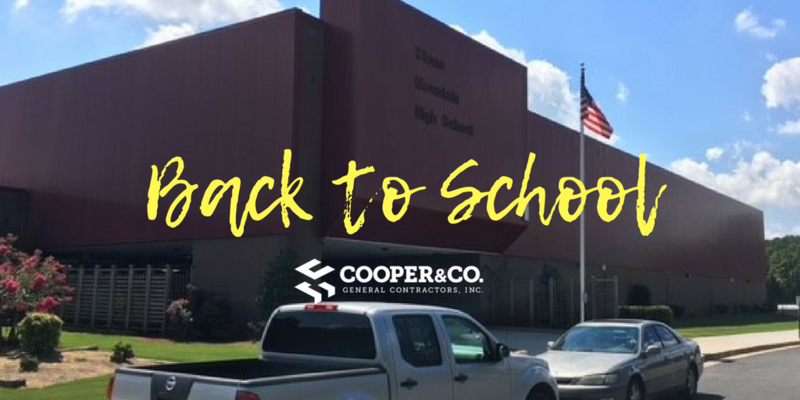 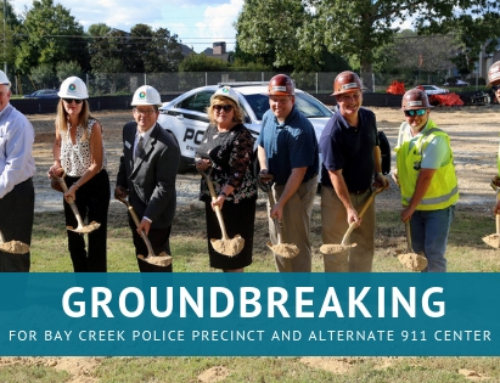 The project is expected to start at the end of the 2019 school year with completion tentatively set for early June 2020.